Frustrated with your commute options to work? 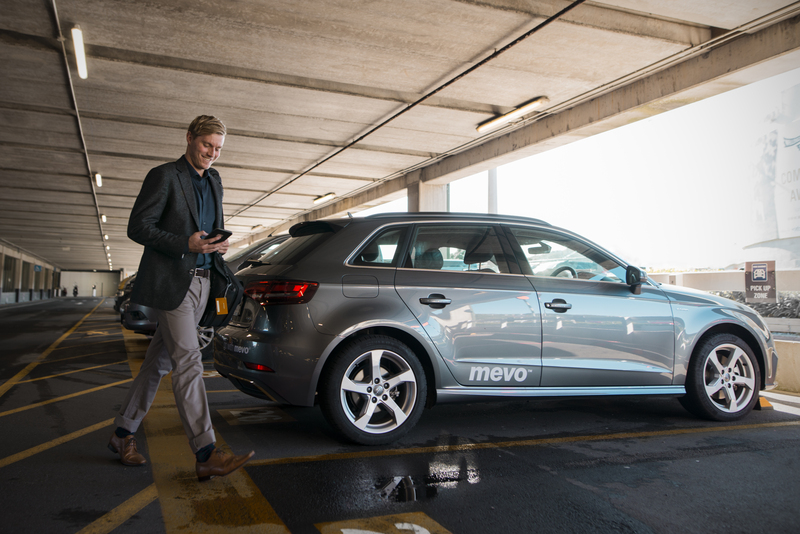 See how you can enjoy your commutes to the CBD with Mevo. As always, that rate comes with city-wide parking, insurance, fuel, electricity, and basic cleaning. 2. Stop wandering around for parking in the CBD! 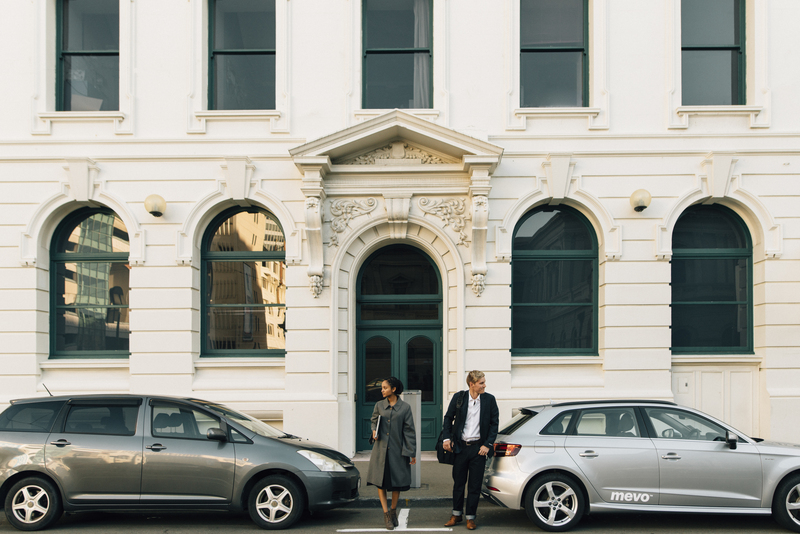 Included in Mevo memberships, you can drive and park your Mevo car right in front of your work in any approved street parking and dedicated Mevo car parks throughout the CBD. Take a Mevo home with you (Lower Hutt, Johnsonville, Eastbourne, etc), drop it off at the airport for your flight next day. 4. Caught up at work and missed the last bus/train/ferry? It's dark and it's cold. 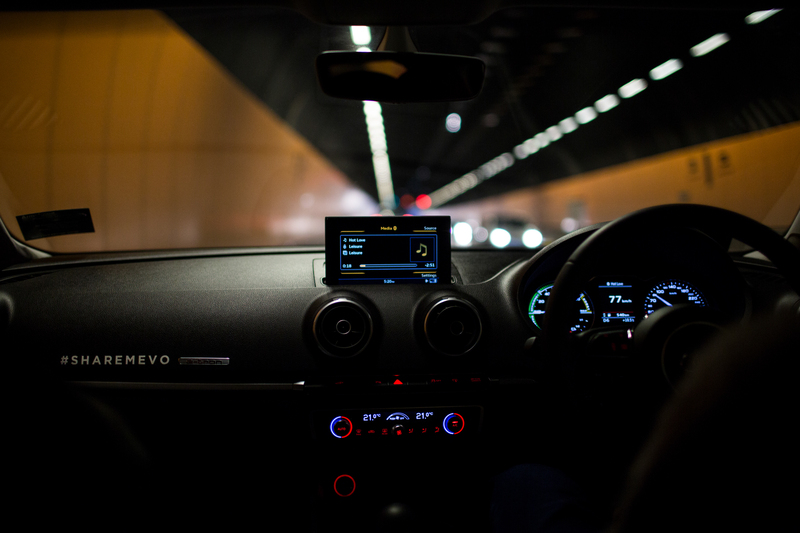 For about the same cost as an Uber and less than a cab, get home safe and take a Mevo with you. Great experiences are meant to be shared. 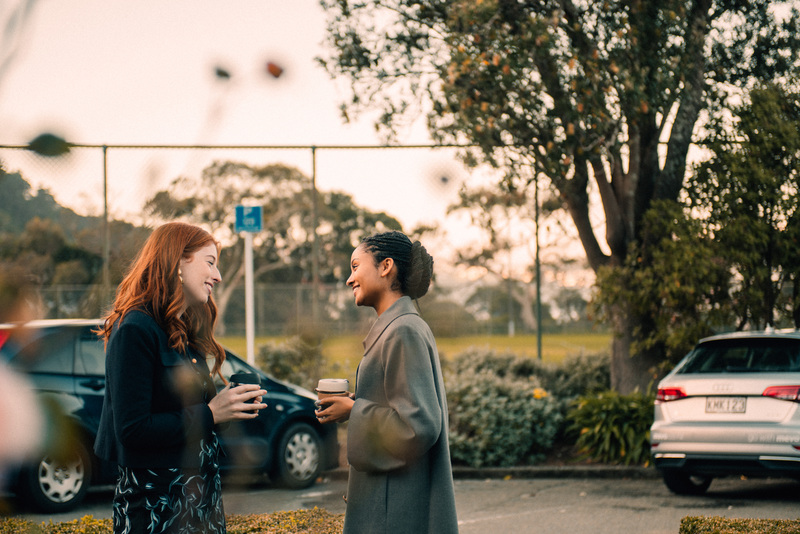 Pick up your friends/co-workers in your new electric Audi, and they can enjoy a stress-free commute to work too. These are just a few of the benefits of being a Mevo member. If you want a better commuting experience, why not see for yourself?